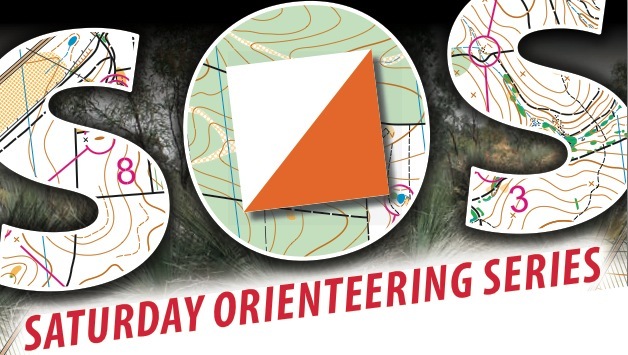 On Sunday Uringa Orienteers treated us all to a fast and flat MetrO course at Botany. With warm Autumn sun, grassy parkland and some sand dune, the courses covered a variety of terrain. With a whiff of kerosene in the air and occasional roar of a landing jumbo we were overtly aware of our proximity to the Kingsford Smith runway. Controls in the dunes were densely packed and it was easy to lose time by missing a trail. Bennelong had some strong results, with James Southwell setting the course record in Division 3.